Specials that get you in the door. Certain folks qualify for range discounts every day we’re open. 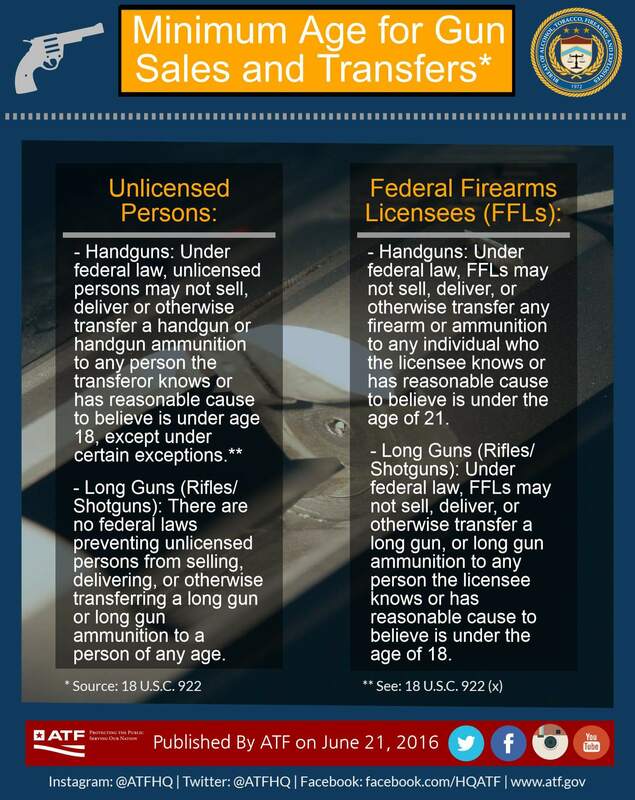 License to carry holders, officers of the peace, active & retired military, teachers, nurses, doctors, and EMTs. Thanks for your contribution to society! Ladies’ Night happens every Tuesday from 4P – close. 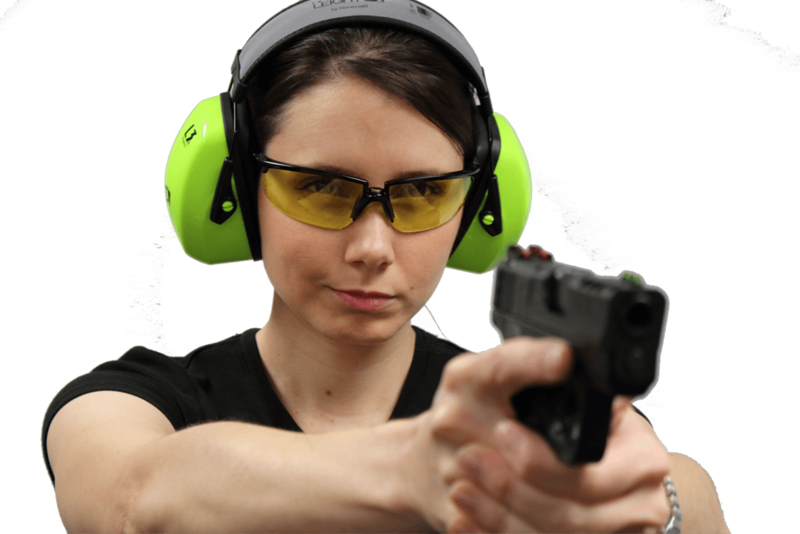 Ladies receive discounts on lane time and on firearm range rentals. 50% Off Range Rentals for Ladies. All staff with IDs welcome. Max. 2 Students per lane. All ATF age requirements apply. 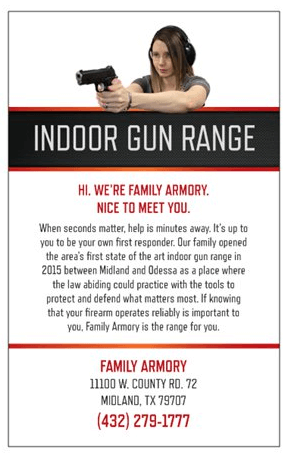 Family Armory’s shooter enrollment form has all the information we need in order to create your daily, monthly, annual, or corporate membership. This form is especially useful for corporate events when there will be a large influx of individuals who have never been to our facility. Once filled, send the file to our email address or snail mail a copy to us and we will create a customer profile based on the information.